Combustion Music announces the promotion of Kenley Flynn to the position of Creative Director. Flynn has been with Combustion since 2010 where he began as an intern and was later promoted to Office Manager. 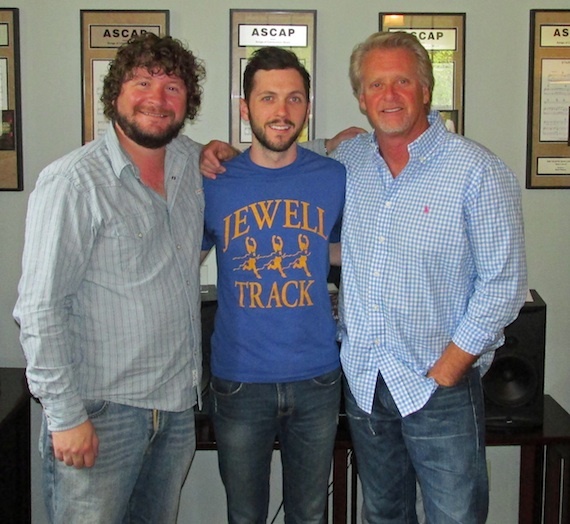 He will continue to help oversee the creative management of Combustion’s roster of songwriters including Ashley Gorley, Blair Daly, Brett James, Matthew West, Kelly Archer, Matt Jenkins, Zach Crowell, Russell Dickerson and Native Run. “Kenley’s creative instincts, and his presence and respect within the community have all skyrocketed over the past couple years, and we are thrilled to be partnering with him in a long-term arrangement,” says Combustion President Chris Farren. Flynn can be reached at 615-515-5490.